I have a confession to make. I like doors. Those of you who have read my blog for a while, may remember my obsession with doors when I went to Madrid... it's clearly the continent which gets my door obsession going! Paris is just a gorgeous city, made even more so by a splattering of aged, interesting touches like these. For those of you who don't give a hoot about a piece of wood set between a wall (when you put it like that...) I've also included some pictures I took on my phone in Disney. Hurrah! 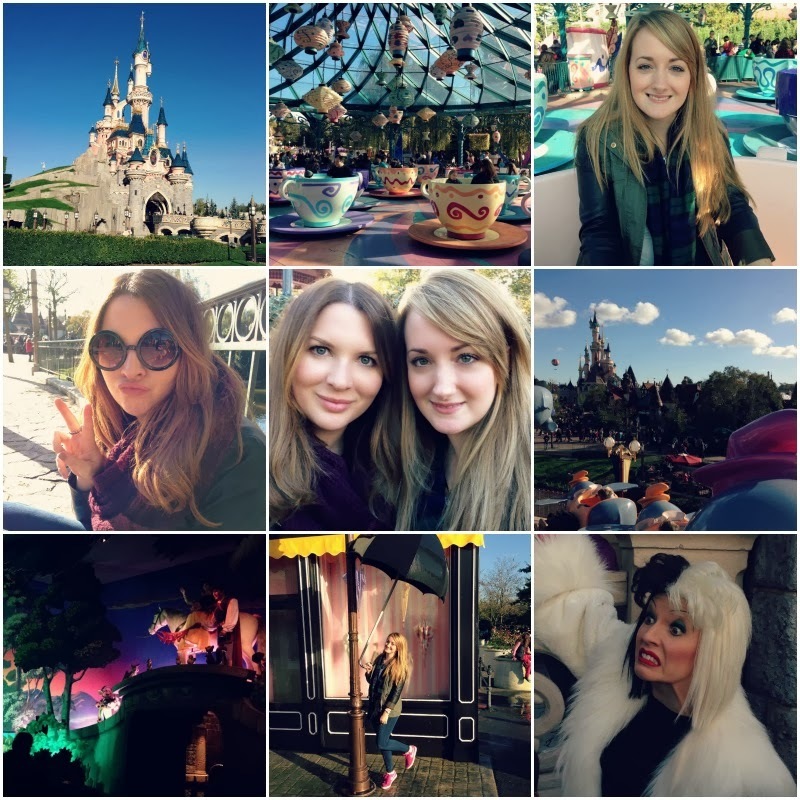 And finally, the day before exploring Paris itself Kat and I went to Disney to live out childhood dreams. It was busy (half term, damn being a teacher!) but the atmosphere never fails to disappoint! I was even made to go on a scary ride... not my thing as I'm a massive wuss, but fun nonetheless. It was then compensated with the teacups, Dumbo and Snow White - on which we got stuck! - among others. A fun but completely knackering day! 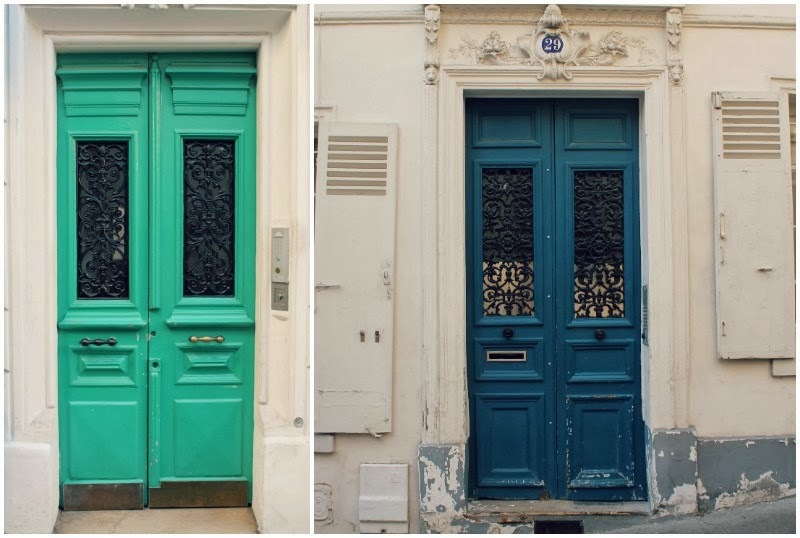 Lovely door photos. I actually found this post really interesting so you aren't the only one! I love doors too. I've recently come back from a year in Malta and the doors there was absolutely beautiful!! Haha those are some fantastic doors! Haven't been to disney in years, it looks so pretty!